A safe-haven program called Angel Cradle, operated by Covenant Health, may have saved a newborn baby’s life. 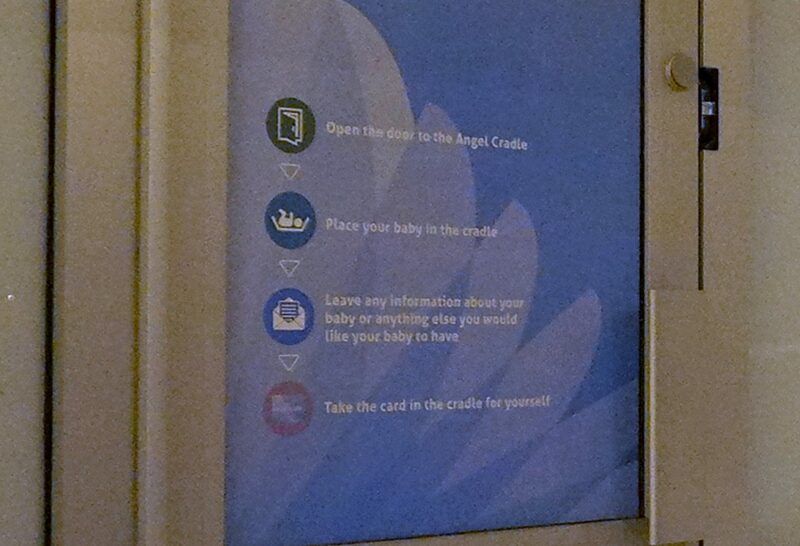 A healthy baby was dropped off at the Grey Nuns Hospital in Edmonton within the last six months under the Angel Cradle program that lets parents anonymously leave a baby in a cradle within a doorway. 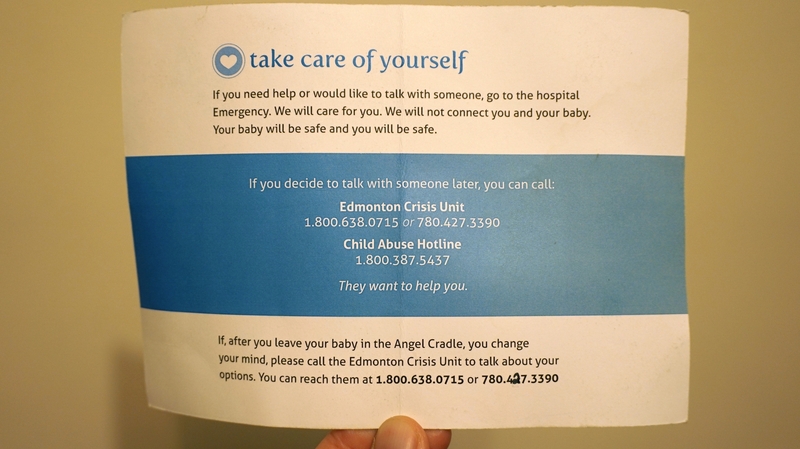 It’s the first time a baby has been abandoned under the Angel Cradle program since it began in Edmonton in May 2013 and it’s proof that the program is working, according to a spokesperson for Covenant Health. 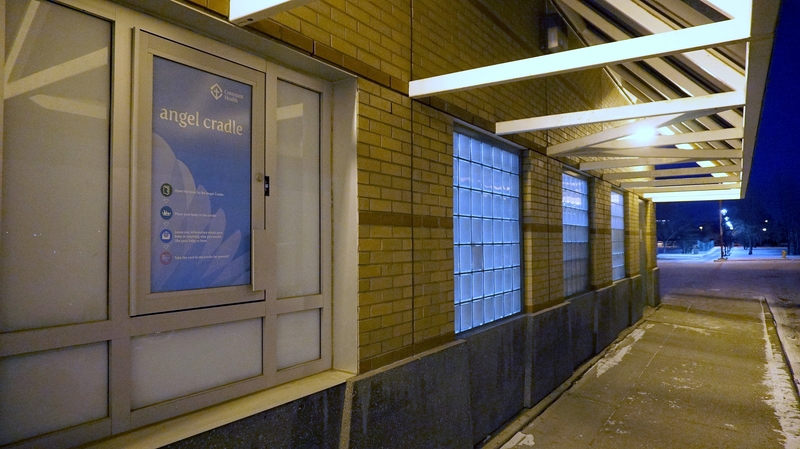 Covenant Health operates the Angel Cradle at Grey Nuns and Misericordia Hospitals in Edmonton. 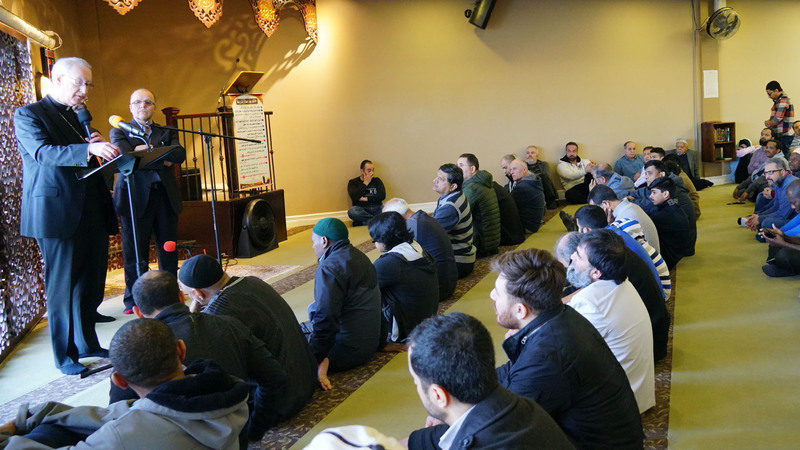 “In light of Catholic social teaching, our mission to the meet the needs of the most vulnerable and in this case there was a positive outcome,” said Dr. Gordon Self, vice-president of mission, ethics, and spirituality. On Christmas Eve, a baby girl was found dead by a security guard in a Calgary parking lot. Calgary Police Service are investigating the incident. A blue door marks the drop-off point by the emergency departments. Inside is a cradle for the baby. 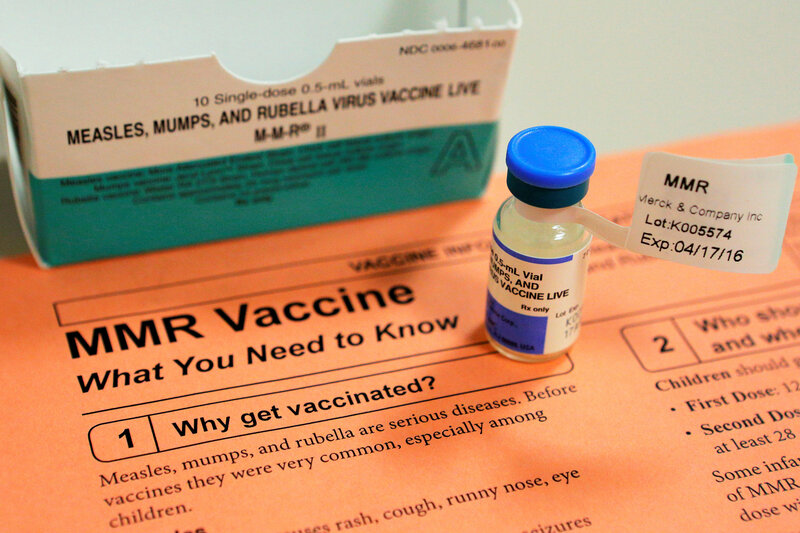 Within 30 seconds, a sensor alerts emergency department staff. The baby is then checked by doctors and nurses and placed in the care of the Ministry of Children’s Services. The cradle and alarm are checked daily to ensure the alarm is functioning. 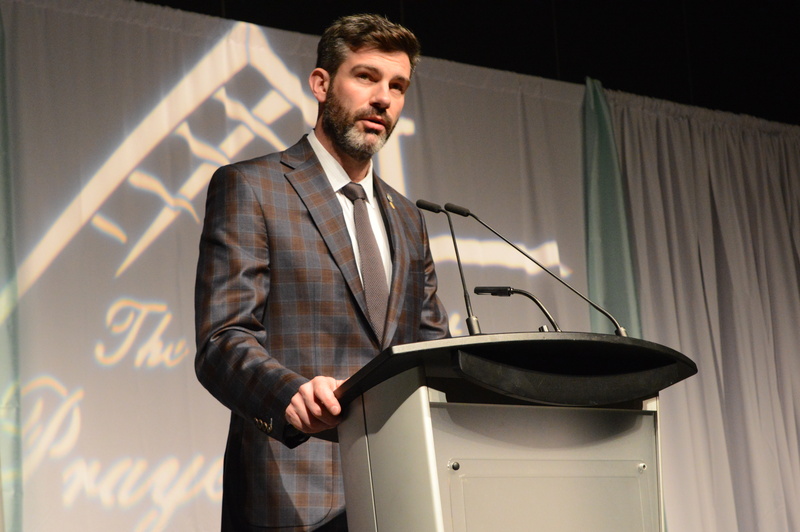 “Nothing is more important than the safety and well-being of children,” said Zoe Cooper, a spokesperson for the Ministry of Children’s Services. Cooper said ministry staff work with Alberta Health Services to provide temporary care for the baby, and to locate the parents. If they can’t be located, the child will come into government care, where the goal is to find the child a permanent home. Covenant Health based its program on the Angel’s Cradle program at St. Paul’s Hospital in Vancouver. 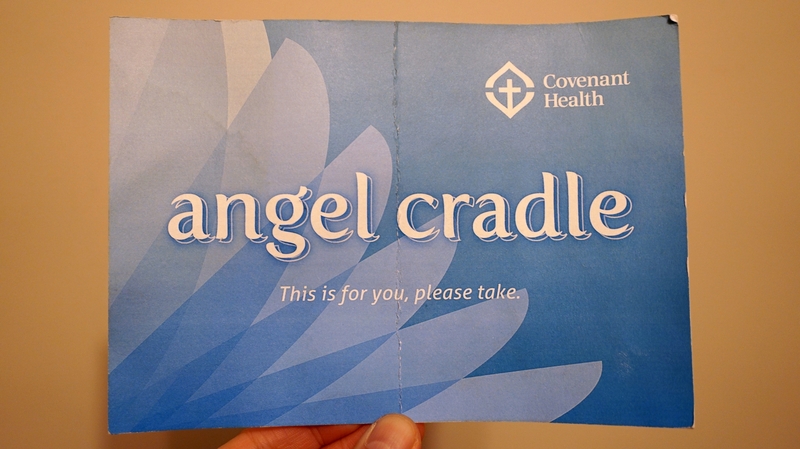 According to Providence Health Care, the Angel’s Cradle has been used twice since its inception: the first in summer of 2010; the second in the summer of 2013. Both babies were healthy. “We know that we don’t live in a perfect world. 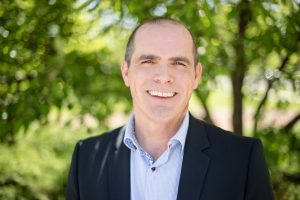 Life is complicated for people, so this program asks ‘How can we help?’,” said Christopher De Bono, vice-president of mission, ethics, spirituality, and indigenous wellness for Providence Health Care. Both Providence Health and Covenant Health say the programs are part of their mission to provide compassion and social justice. Covenant Health currently has no plans to expand its Angel Care program, which had an initial cost of $85,000. However, the most recent cases of abandoned babies come in light of a Covenant Health campaign to raise public awareness of pregnancy resources. Self said they also raise larger questions about how the vulnerable are treated in society, not just newborns. Providence Health Care says the history of the Angel’s Cradles concept dates back to 1198, when the “foundling wheel” was developed by Catholic nuns. 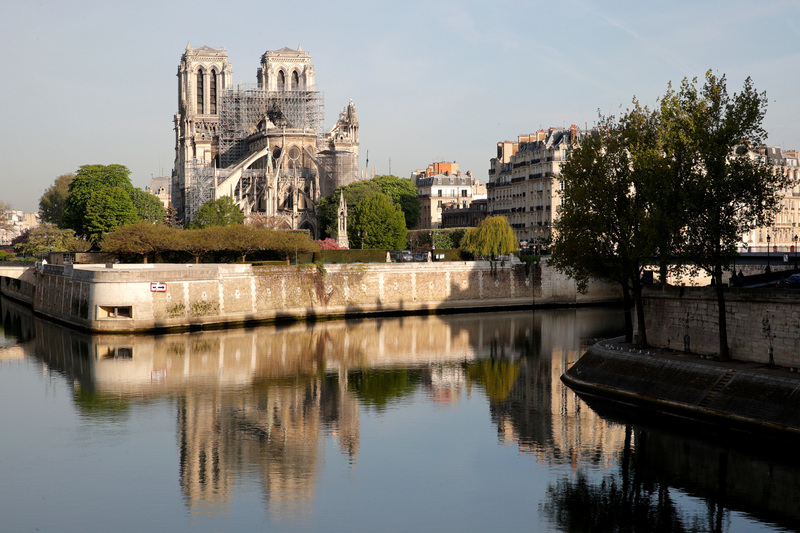 They fell out of use by the 20th century as they were felt to be incompatible with the modern social system. In biblical history, the baby Moses was left in a papyrus basket among the reeds of the Nile riverbank, and found by a pharaoh’s daughter. The contemporary concept was reintroduced in India in 1994 in response to increasing female infanticide. Foundling wheels now exist in at least 11 European countries. While foundling wheels do not exist in the United States, 47 states have safe haven laws which allow mothers to give up their babies at certain locations.